Unwind on our stunning terrace! 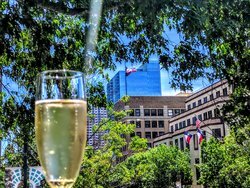 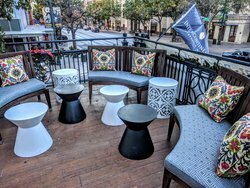 The Terrace is located on our 2nd floor and is an extension of Stephen F's Bar with fantastic views of Congress Avenue, 7th Street and a spectacular view of the Capitol. 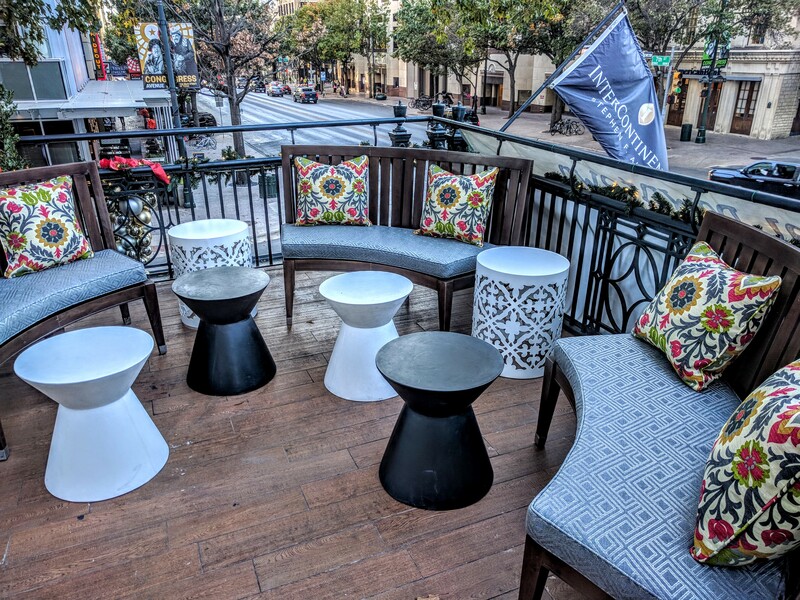 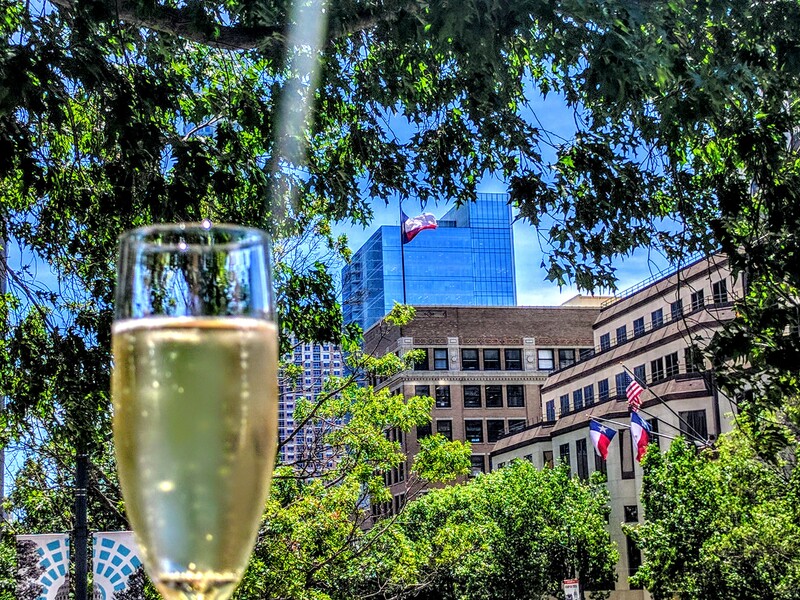 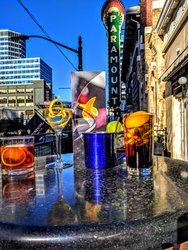 Featuring outdoor seating and offering a world-class selection of wines by the glass, cordials, premium cigars, delicious eats and handcrafted cocktails, this is the perfect venue to enjoy a warm summer night with family and friends.